A Love Affair with Dance. 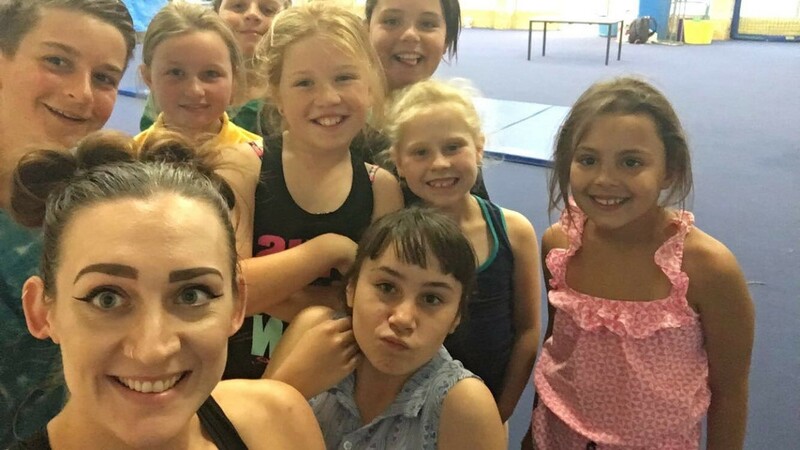 For the third year running, 2016 saw Ravensthorpe Regional Arts Council partner with Hopetoun Dance Group to bring children's dance classes to a remote regional area. 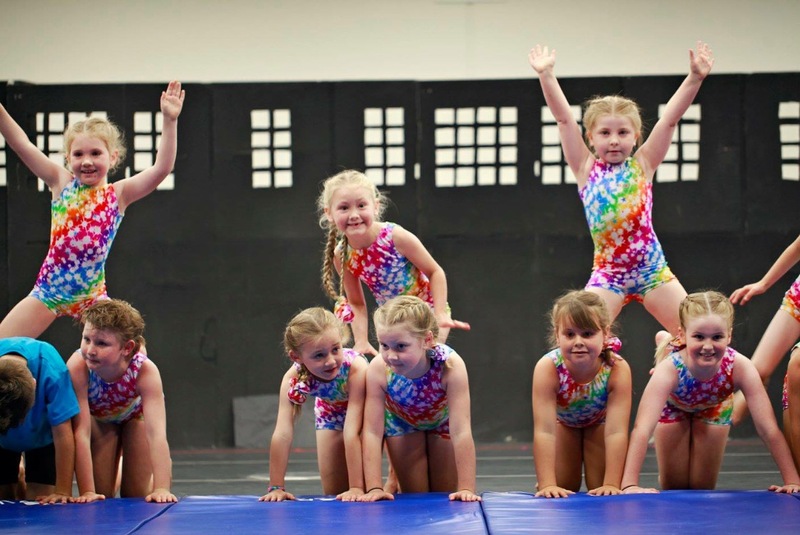 Classes were varied and included Mini Movers, Jazz Ballet, Jazz Funk, and 3 Acrobatics Classes, with around 50 children aged 2 - 12 years enrolled in the program each school term. 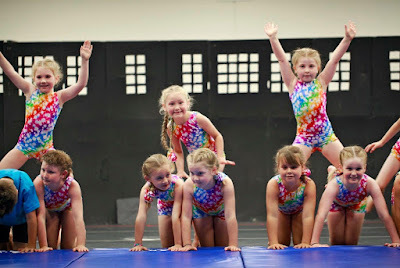 The classes were held weekly at the Hopetoun Primary School, engaged by the dance teacher who travelled from Esperance. With limited opportunities in remote regions, parents look for quality activities to enchant their children. The obvious benefit of dance; a fun source of exercise leading to a healthy balanced lifestyle, but dance is also a creative outlet. Being able to release creativity is just as important as exercising and maintaining a healthy diet because of the skills they can learn. Dancing can make a person feel physically refreshed and improve their mood. Who hasn't danced around the kitchen once in a while with a glass of, errr... organic soy milk, in hand? 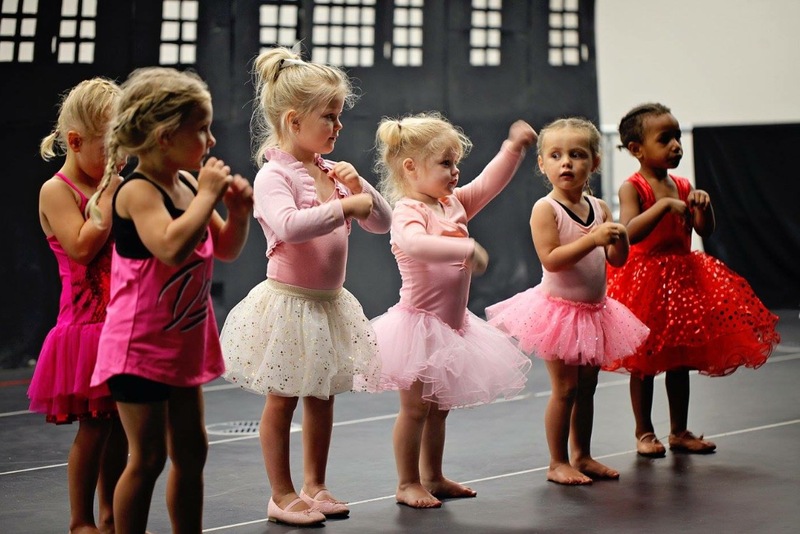 Additionally, through dance, children acquire a greater range of movement whilst developing the ability to work within different spaces. They learn to interpret the effect their movement has on the world around them. Dancing also improves a child's coordination, vital to developing skills in other parts of life such as riding a bike and multi tasking. Dance and movement patterns also develop memory, strength and endurance from an early age, creating a solid platform for the child's physical development. What's not to love about dance??!! Parents watched as their little cherubs blossomed throughout the annual dance program. Some children took on the challenge of wiggling their bots in time with the music and others practiced back flips after dance class in their back yards! One thing is for sure, it was a proud parent moment come the end of year concert. Held at the Hopetoun Community Centre with over 100 audience members the kids really strutted their stuff. Move aside Beyoncé, back away Circ De Soleil, Hopetoun kids have some savvy skills and they're not afraid to use them. Along with RRAC, Hopetoun Dance Group was supported by the Shire of Ravensthorpe, First Quantum Minerals, Hopetoun Primary School, Little Barrens Early Learning Centre, and last but not least the dedicated Parents who made the commitment to ferry their darlings to dance classes every week. RRAC looks forward to watching Hopetoun Dance Groups program bloom again in 2017, bringing joy to little faces (and to big faces too). RRAC’s artistic annual program for 2016 began with a writer inspired workshop hosted by the Southern Scribes, and a pirate infused performance by Fringe World. 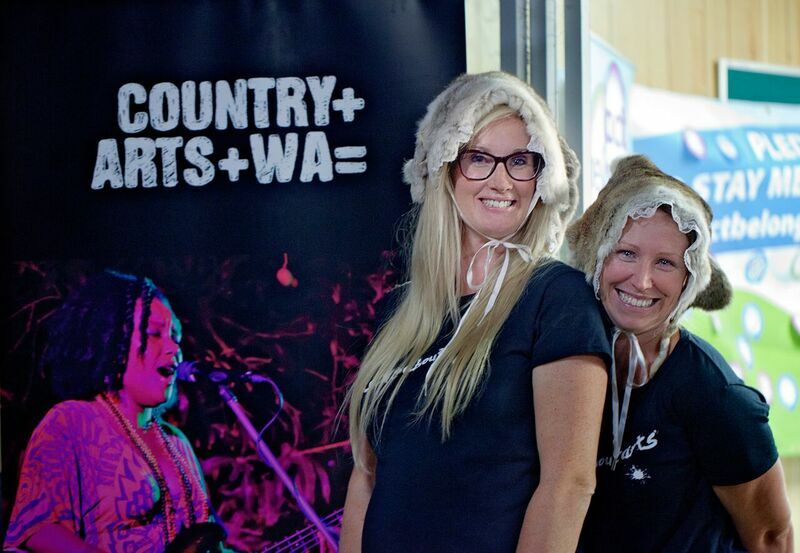 Beck and Kirsty, bonnet ahem 'beauties'. Jerdacuttup Hall became the venue for a garage sale with outrageously overpriced vintage goods (including home-made rabbit skin bonnets, yuk), and members of the Hopetoun Men in Sheds (and other great company) were miraculously transformed into sculptors of fine mallee-wood carvings and…… very fanciful toilet roll holders, we think? 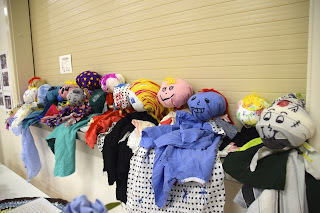 Group “Felt” like they needed to “roll on” doing what they do best to create some gorgeous pieces with Felt Artist Lynley Campbell, and the Rags to Riches project was born. Mel, taking felt art very seriously. In the latter half of 2016 Hopetoun received 2 visits from experienced Botanical Artist Penny Leech whose whimsical style enchanted beginners and further inspired our already talented local artists. Within the wonderful Wildflower Show RRAC teamed with FORM to offer a photography workshop with photographer and excellent teacher David Collins, and to chat one evening with the “bloke who painted the silos” Amok Island. 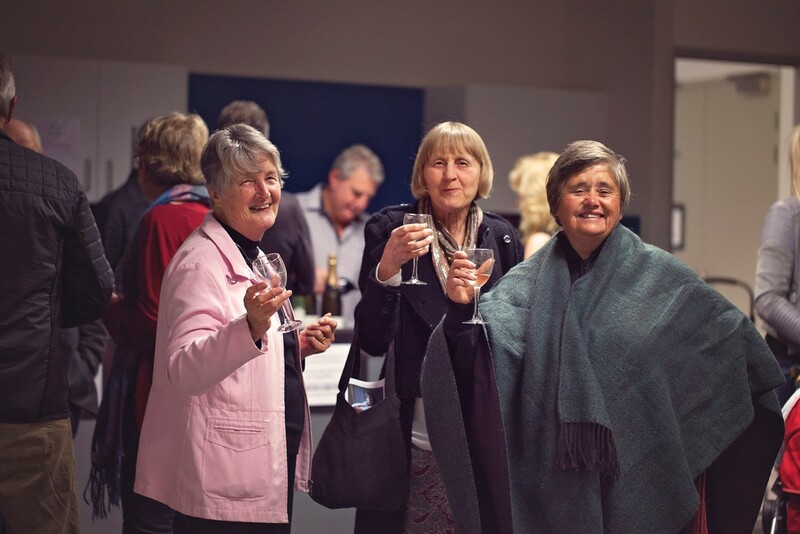 The Rags to Riches Exhibition was showcased throughout the Wildflower Show, and the project went on to inspire members of Esperance Community Arts to host their own ongoing Rags to Riches project – recycling fabrics that would otherwise end up as landfill. The Tepees of Hope amazed locals and tourists alike, and in conjunction with the Rags to Riches Exhibition attracted 694 viewers. Currently being displayed at Esperance Community Arts Centre, the Tepees of Hope are bringing festive season joy to our adjoining communities, and we will see them again at the Hopetoun Community Centre in January. The last RRAC show of the year, The List, went off with a thought provoking bang as audience members partook in an intimate evening of theatre, good food and good company. Simon and Cooper clowning around. 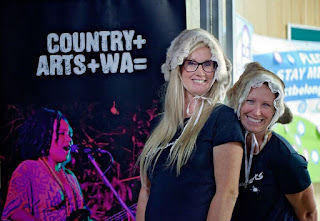 Throughout 2016 RRAC brought in 4 touring shows; Fringe World, Everything Must Go, Trash Test Dummies, and The List, 12 workshops; including writing, painting, sewing, photography, wood sculpture and dance, and one exhibition. 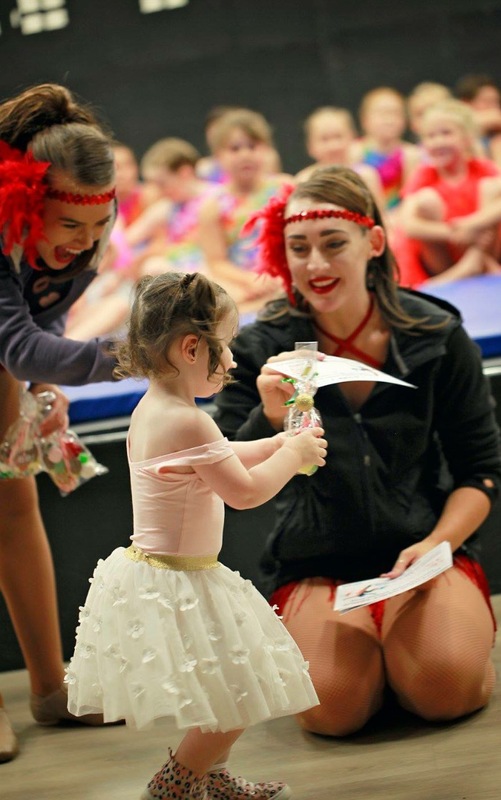 RRAC employed 2 people, and proudly partnered again in 2016 with The Hopetoun Dance group, who ran another successful year of dance classes including jazz ballet, jazz funk, mini movers and the ever-popular acrobatics classes. Overall 1091 Participants were engaged, 1128 audience members were delighted and over 1200 volunteer hours were spent delivering RRACs annual artistic program. As we all know, without our volunteers the show would not go on, so a very heartfelt thank you to each and every one. 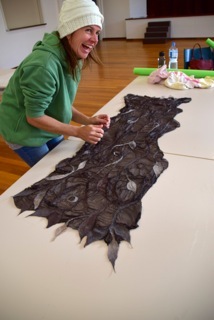 Messy work during the Mystery Project sewing workshop. 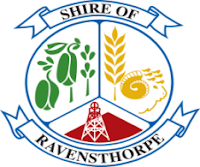 Thank you to our sponsors; Shire of Ravensthorpe, Country Arts WA, Lotterywest, First Quantum Minerals, Landmark Ravensthorpe’s Kyle Forsythe, and Wesfarmers Federation Insurance’s Darrell Panizza. Very big thanks also to all the groups, organisations and individuals that have partnered and worked with us throughout the year making for a fun and fulfilling calendar of events. Once again throughout 2016, the RRAC team spent many hours on grant writing, governance, personal development, and inter-regional communications, all in the name of bringing our community together through culture and the arts. 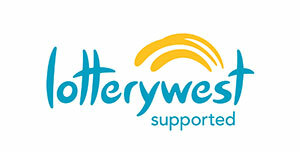 Proudly, funding is spent in our community and with our local businesses. We love what we do, and already a very exciting 2017 Artistic Calendar is already well under construction, so stay tuned to Ravensthorpe Regional Arts Councils Facebook page, and this blog for updates.